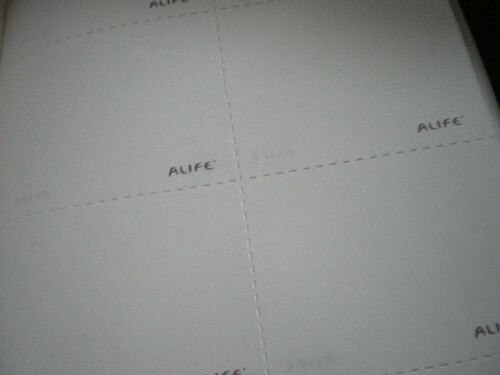 This Alife planner was just something I picked up in the Bargain Bucket in Paperchase. 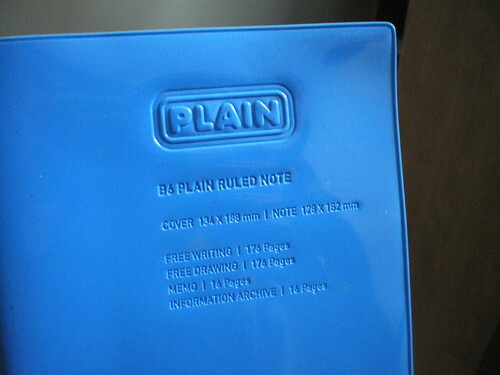 This notebook has a PVC enamel covering and is available in a variety of colours. 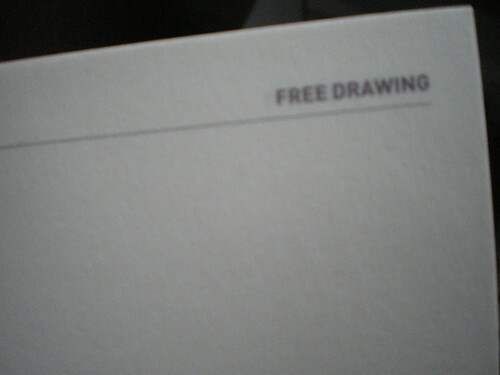 What is so great about this notebook is that it is made to be functional – with a variety of pages, labelled on the front as: Free Writing 176 pages, Free Drawing 196 Pages, Memo 16 pages, Information archive 16 pages. 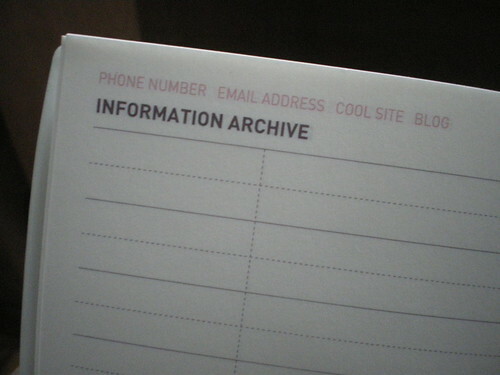 It also has plastic pockets in the over to place loose bits of paper (and in my case souvenir beer mats).The notebook is incredibly durable and survived a month backpacking round Europe. There are many specialised travel journals out there, but I found that this notebook suited my needs more as I could tailor it to suit me. 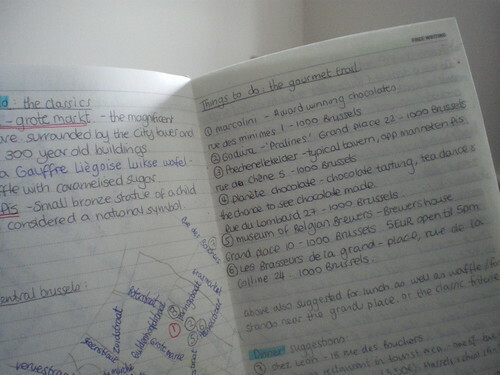 I planned my journey in the free writing section, detailing the cities I was going to and mapped out locations of hotels, restaurants and tourist attractions. The perfect way to cut down from a full-on travel book. The other sections are suitable for diary entries, keep track of you holiday budget, keeping your souvenirs and keeping note of information.